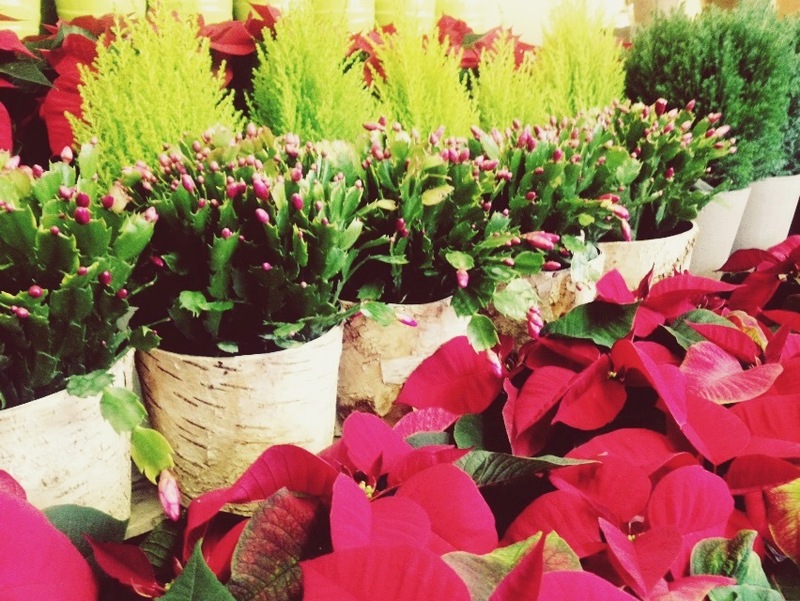 Home / News / Winter seasonal plants just arrived! Winter seasonal plants just arrived! will give a Christmas touch to your living room, don’t wait too long!